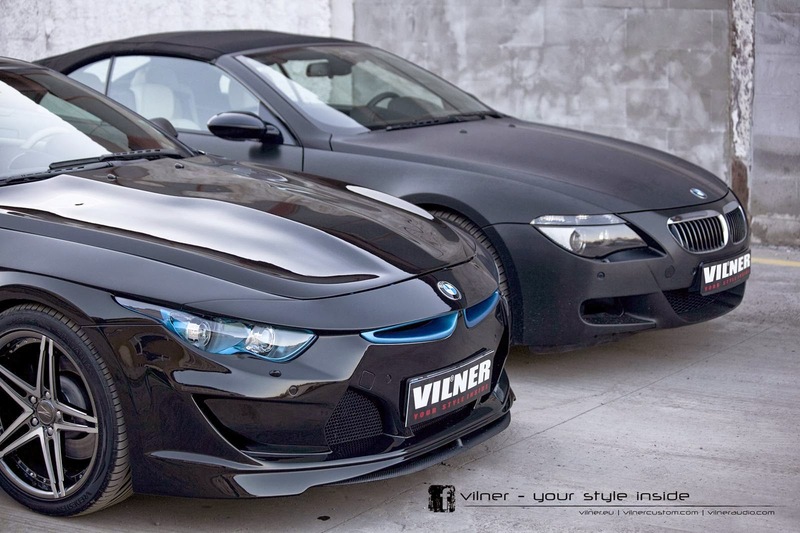 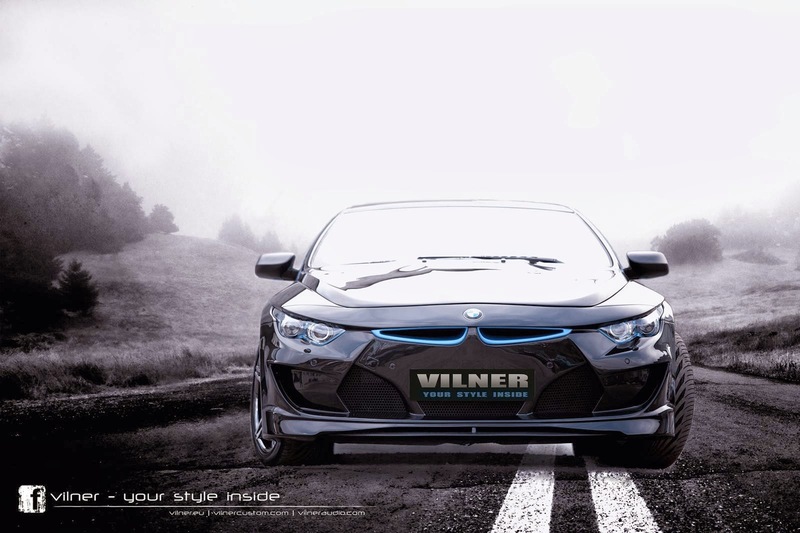 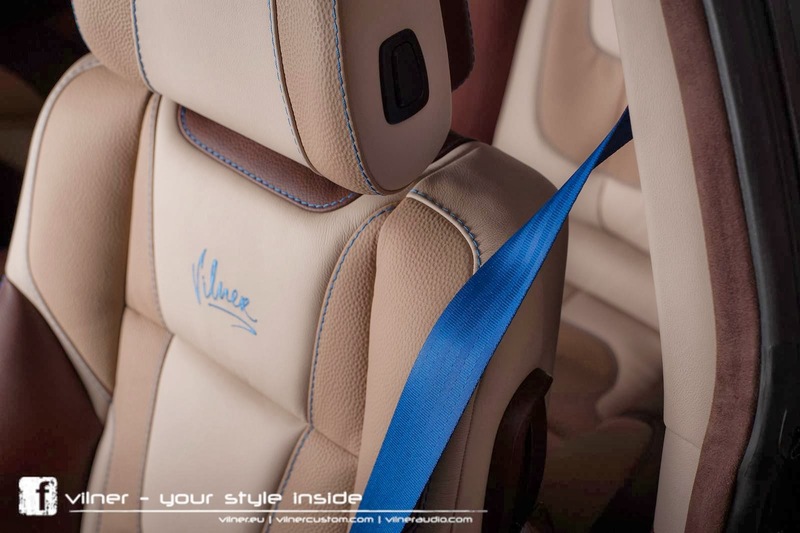 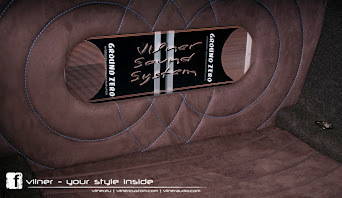 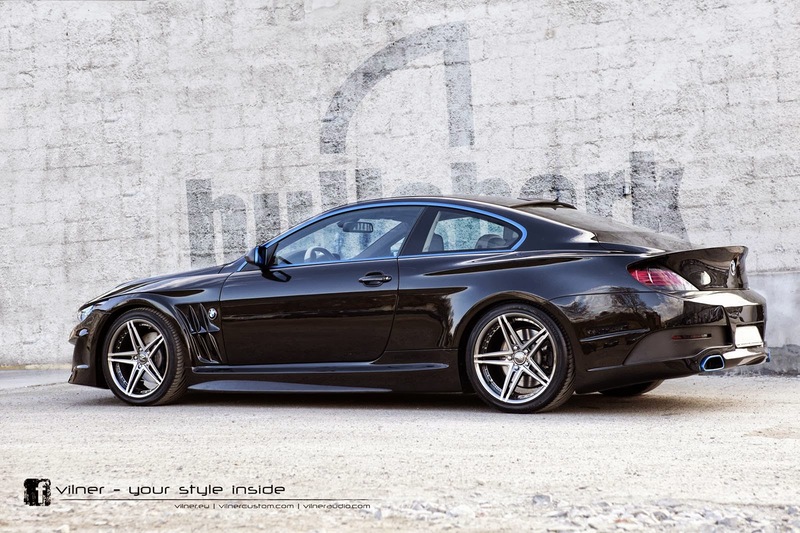 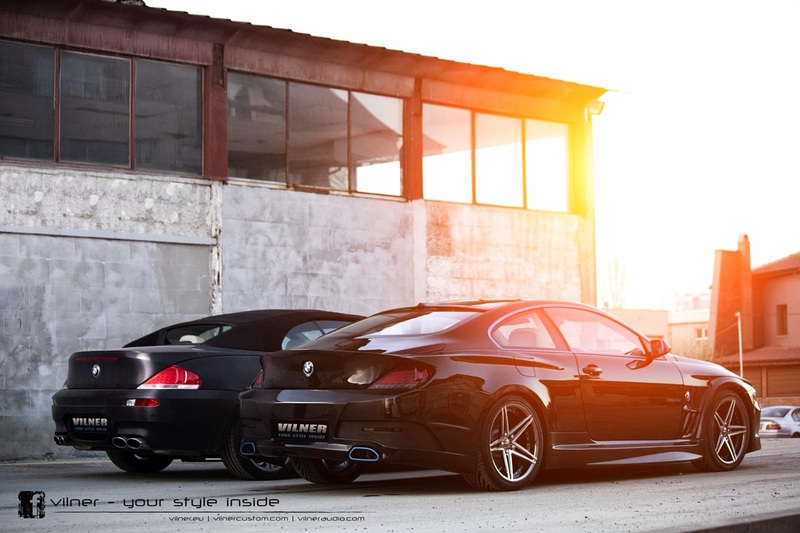 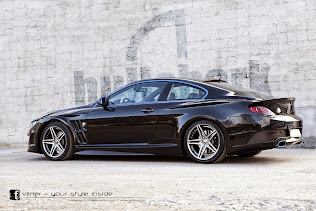 Bulgarian tuner and interior specialist Vilner has introduced its new tuning package for the previous generation BMW 6 series E63. 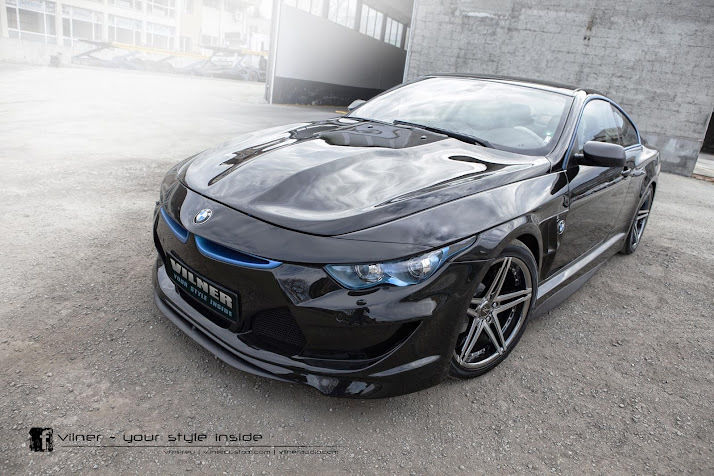 The car received a heavily modified body that goes beyond a modified front and rear bumpers. 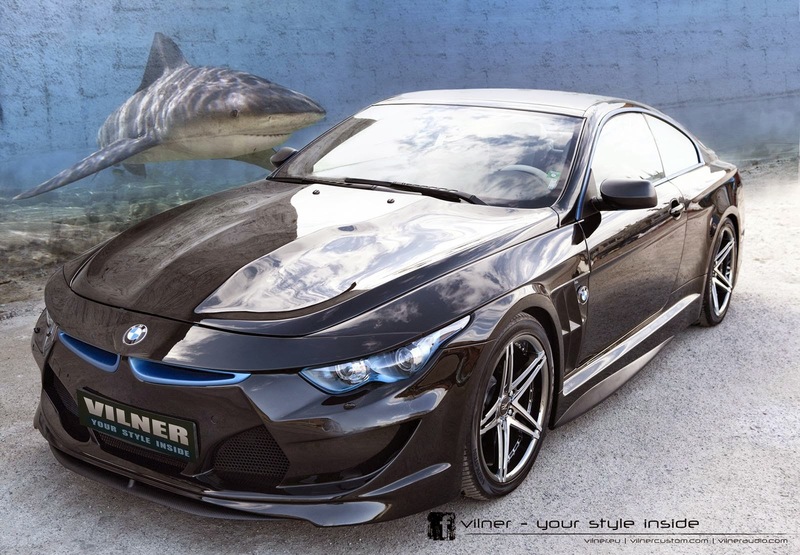 The Bullshark package includes a redesigned front hood, a redesigned bootlid and even new Infiniti headlights. 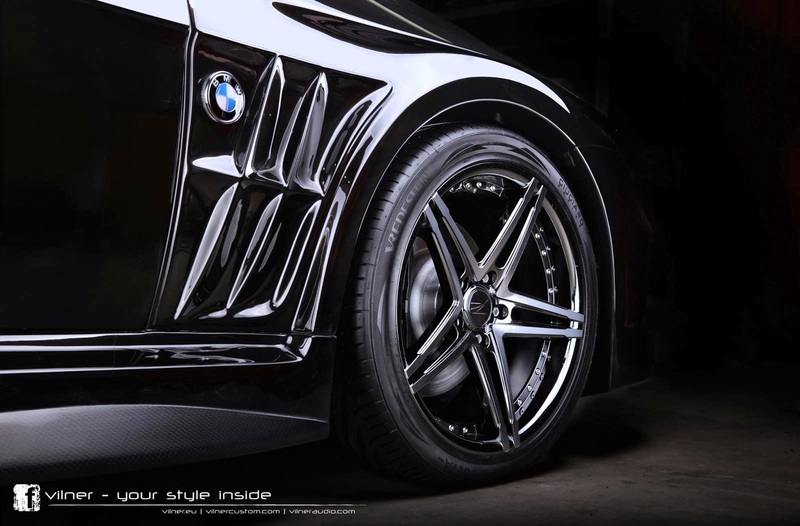 Wheels are 19-inch Z Performance alloys. 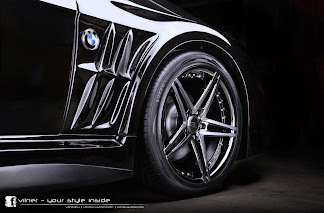 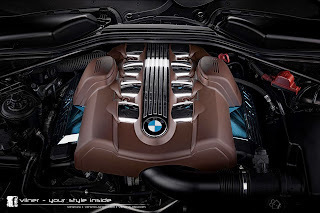 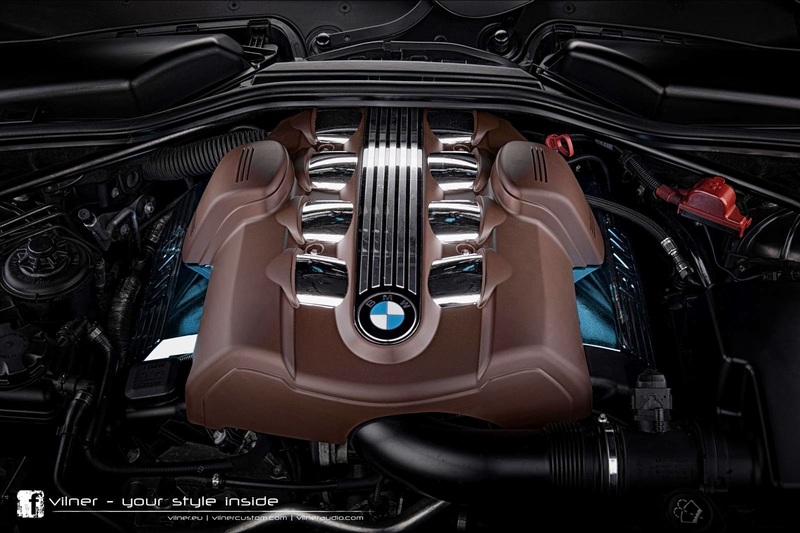 When it comes to performance upgrades, the AC Schnitzer package allows the 4.4-liter V8 to produce 370 Hp and 552 Nm of torque instead of the original 333 Hp and 450 Nm. 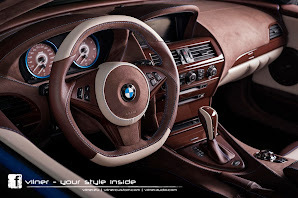 While the styling of the exterior will not please many, the interior received the same attention to detail as with the 1976 Corvette Stingray we've posted last month. And the result is absolutely stunning. More pictures after the jump.